My cousin, Denny has now served more than three years in Iraq. His perspective was possibly the most adamant that I have heard since the Aurora shooting at the Dark Knight Rises premier. “If you were planning to see it, then you HAVE to see it. If you don’t go to that movie now, terrorists win,” he said. Fascinating. When it’s a hit from home, we rarely call it terrorism. But, the term derives from terror. The Joker, ala Heath Ledger (reverent R.I.P. ), called himself an agent of chaos. He collected money to watch it burn. He inflicted pain to watch aftermath. Perverse, and too real now. We cannot comprehend the chaos of that night any more than the horror and sorrow of the days that follow. Facebook was littered with posts from people who have decided “never to go to the movies again.” And, so many “liked” the post promoting a visit from Christian Bale in Batman garb to the children’s hospital near Aurora. I’m pretty positive that Batman is perhaps the last association they’d like to see walking in. A man in a dark costume of any kind is a bad idea. Certainly actors, directors, cinematographers, and theater managers also wept when they heard of this tragedy. Nolan released a statement calling the movie theater his “home.” Yes, he too felt this attack, as we all did. Nolan wisely cancelled the Paris premier the next day, just as teams of movie theater employees gathered to brainstorm ways to make the theaters feel safe again. Surely, in step with airport security, protocols will increase. This incident wounds the art and creativity in all of us, but we mustn’t let it. Truly in the chaos and echoing news stories, we feel fear. The team who made the film Dark Knight Rises, no doubt, felt that their efforts had been wasted. 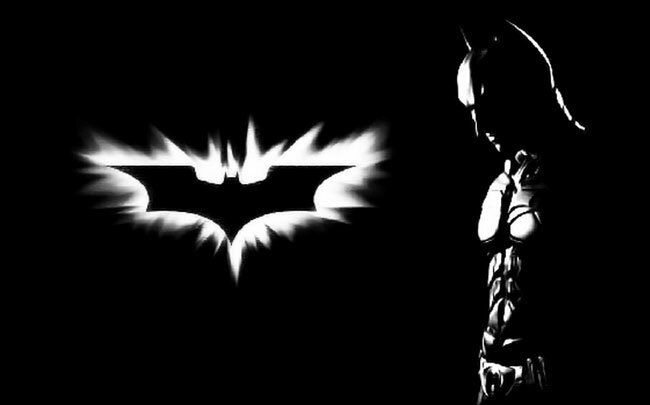 Stay tuned for my Dark Knight Rises review… coming soon. I really like this post. It’s very thoughtful and emotional without attacking any viewpoint too strongly other than the common thread of “this-violence-was-WRONG” (obviously). Look forward to reading more! !